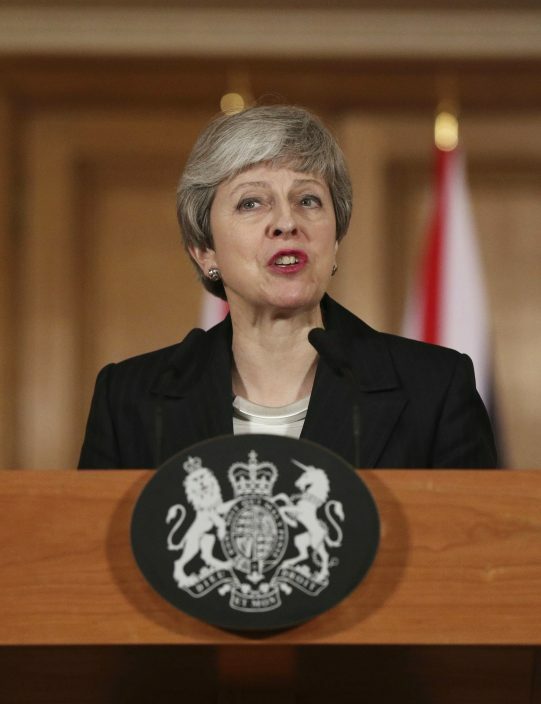 With just nine days to go until Brexit day, Prime Minister Theresa May has asked the European Union to postpone Britain's departure from the European Union until June 30. 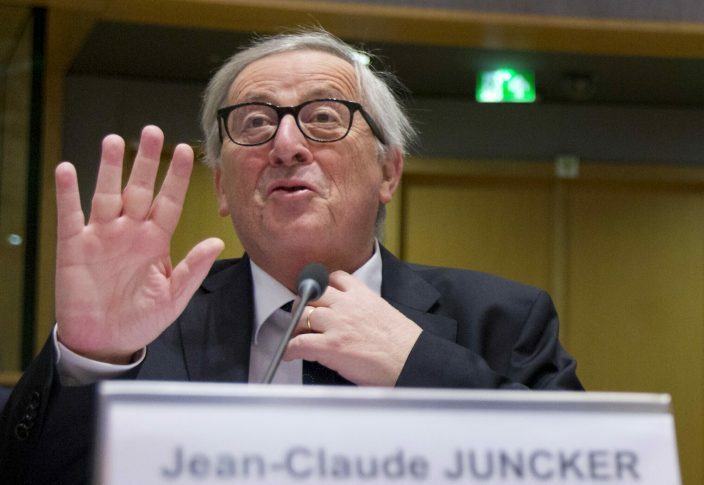 The decision is in the hands of the 27 remaining EU nations, whose leaders must agree unanimously for an extension to be granted. May plans to make her case to EU leaders at a summit in Brussels on Thursday. 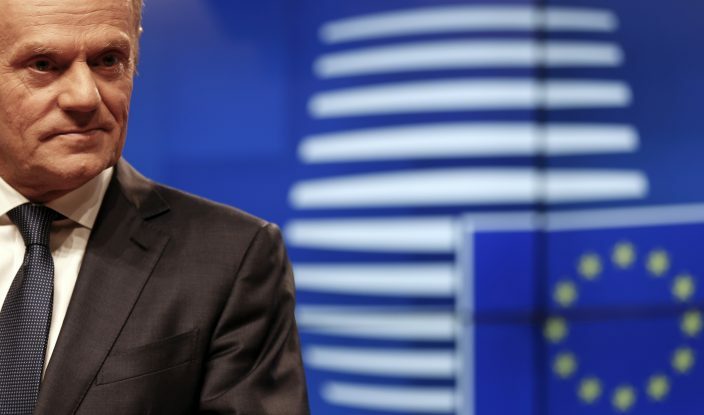 European Council President Donald Tusk said the bloc would likely authorize a short postponement, but only if Britain's Parliament approved the Brexit agreement negotiated by the EU and May's government. U.K. lawmakers have already rejected the deal twice. 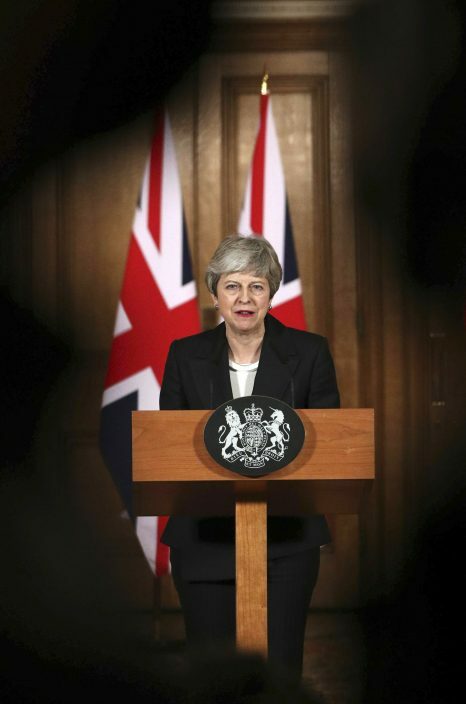 The leaders of the EU's remaining countries are likely to give approve an extension in principle, then wait to see if May can get her deal through the House of Commons next week. The bloc may also have qualms about the length of the delay May is seeking. 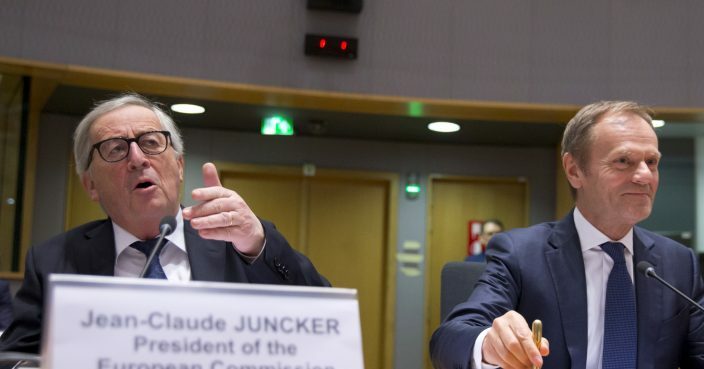 Some feel a three-month extension would require Britain to participate in May 23-26 elections for the European Parliament. The U.K. won't be represented in the parliament after it quits the EU, and its seats already have been given to other countries to fill in the May election. 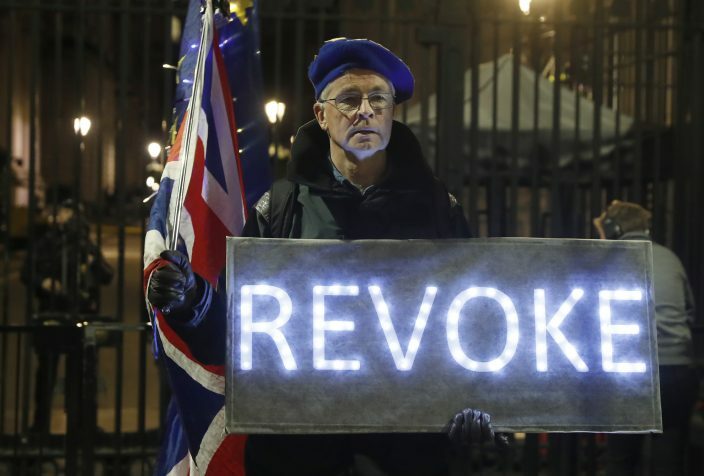 A thousand days after a public referendum in which British voters decided to leave the EU, Brexit is stalled because Britain's Parliament is split down the middle between supporters and opponents of Brexit. Both sides are critical of May's approach to an extension: Brexiteers say it will betray voters' decision in 2016 to leave the EU; pro-Europeans say it will only prolong Britain's Brexit crisis. Pro-Brexit and pro-EU lawmakers are also unimpressed by May's divorce deal, and Parliament has rejected it twice by hefty margins. Yet May says she plans to try again. If May's deal keeps failing to clear Parliament and the EU refuses to allow a last-minute extension, Britain will leave the EU on March 29 with no deal. That could cause upheaval for businesses and residents in both Britain and the EU, with the sudden imposition of tariffs, customs checks and other barriers to trade and travel. If Parliament approves her Brexit deal, May plans to use the delay to pass the legislation necessary for Britain's orderly departure. Britain's Parliament has voted to rule out a 'no-deal' Brexit — but it remains the legal default position. The only ways to stop it are for Parliament to ratify a deal or to cancel Brexit, which May has said she would never do.